Washington : The US Citizenship and Immigration Services (USCIS) has claimed that it has reached Congressionally-mandated 65,000 H-1B US visa cap for the fiscal year 2020. The H1-B US visa helps people in getting permission to get paid for their services in the United States. What is H1-B US visa? It is a non-immigrant visa that allows the US companies to employ foreign workers in speciality occupations that require theoretical or technical expertise. The technology companies depend on it to hire tens of thousands of employees each year from countries like India and China. 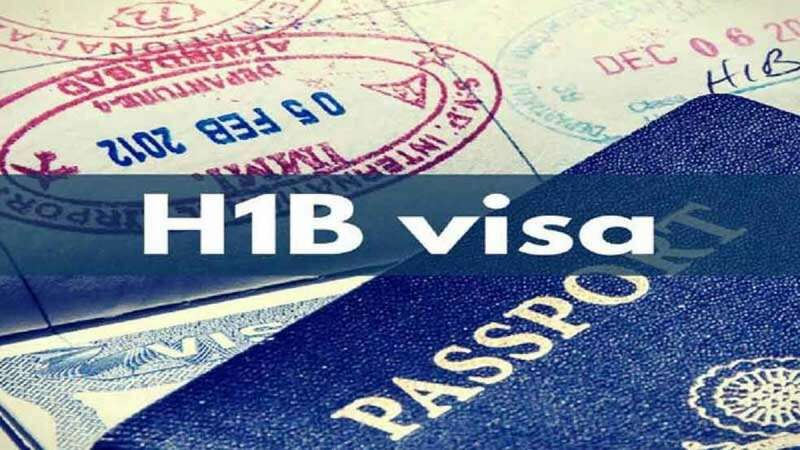 With changes in rules for the US H1-B Visa application, a cap of 65,000 has been imposed in order to increase employment opportunities for the residents on America. The USCIS, the federal agency mandated with task of approving such applications, on Friday said that they have already received a sufficient amount of application for the fiscal year 2020. According to the agency, it will refund the application fees for all rejected applications.